"Guiding individuals from active addiction to an active recovery." Active Recovery Coaching provides physical, mental, and spiritual wellness to the recovery community. The care starts with Treatment Center wellness programming and continues in the community with one-on-one coaching. ARC’s goal is to help develop whole individuals that achieve long term recovery while maintaining a well balanced and enjoyable lifestyle. ARC provides wellness programming for Treatment Centers and Intensive Outpatient Programs in Austin and the surrounding area. We believe strongly in creating the mind/body connection early in the recovery process. Daily activity helps clients set healthy patterns, routines, and behaviors. 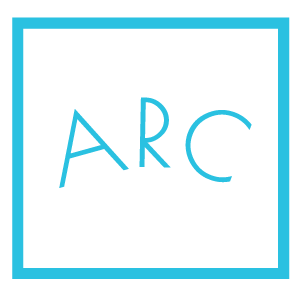 After a client has completed their treatment, ARC provides individual coaching services in Austin as a step down approach to an integrated continuum of care and accountability. Our coaches continue to expand a clients wellness in the community setting, which can often be a difficult transition following treatment. We include Recovery/Life Coaching in all sessions to promote mental health and personal growth. This approach provides a recovery lifestyle that is structured, enjoyable, and sustainable. Charlie the owner/operator is a certified personal trainer, recovery coach and yoga instructor. He also holds certifications in fitness nutrition, ropes course and y12sr (yoga 12 step recovery). Charlie has worked in some well known treatment centers creating wellness programs to maximize client’s physical health during their inpatient stay. He has worked with the kitchen staff to ensure healthy meal planning, preparation and use of nutrient dense foods. Instructing yoga classes and group training sessions to men and woman daily with a focus on individual care as well. This has become a passion of Charlie’s because of his decade long battle with drugs, alcohol and an eating disorder. 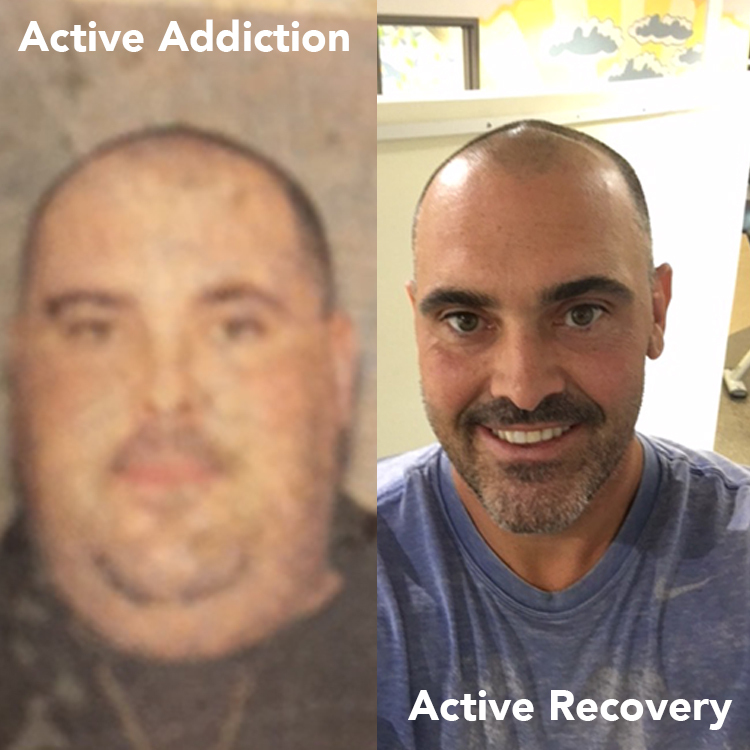 He has 7 years in recovery where he has personally lost 125lbs., quit a 2 pack/day cigarette habit and found purpose in working with others. Fitness and endurance competition have played a huge role in Charlie’s recovery, last year he completed an Ironman. Please call or fill out the form below for pricing and package information. Copyright 2017 Active Recovery Coaching | Site by Be Someone Design Co.